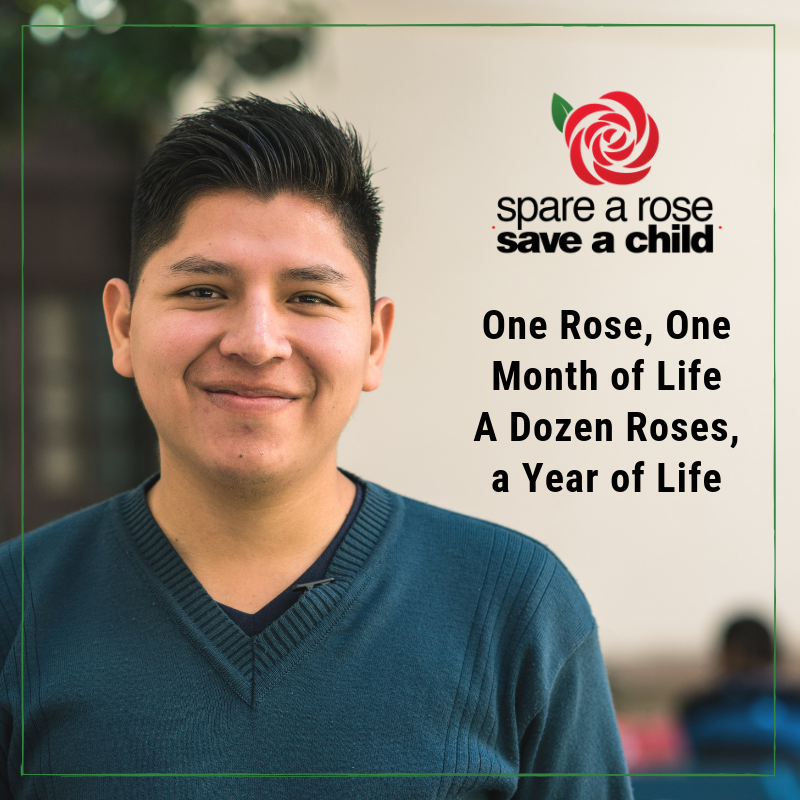 Initiated by a group of members from the Diabetes Online Community, the Spare a Rose campaign raises funds for the Life for a Child program. The first campaign took place in 2013 and every year since the community has come together to make a difference in the lives of children living with diabetes in less-resourced countries. Children with Diabetes has been a supporter of this effort since it began, and we proudly help spread the word this February … and every February. Spare a Rose attracts many smaller donations which, together equal thousands of dollars, showing the impact even the smallest donation can have.